The Health Benefits of Drinking Coffee - Keys Coffee Co.
Scientific studies have shown that drinking coffee can have lasting health benefits… in moderation, of course. 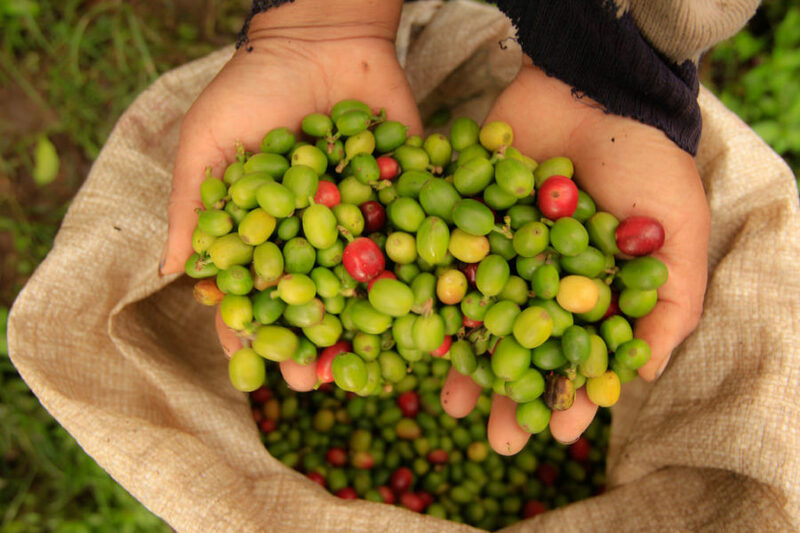 Sarah Irani from The Ethiopian Review noted the encouraging effects of drinking coffee, especially dark-roasted. Your immune and cardiovascular systems will be fortified against the risks of skin cancer, heart disease, and Parkinson’s disease. It can also be used to detox your liver if you drink too much alcohol, and can improve your short-term memory. Black coffee can also help prevent cavities. And those are only a few reasons why coffee consumption is restorative: coffee has been revered for its preventative qualities, strengthening a consumer’s mental health, and repairing liver damage. Alice Park of Time notes that the antioxidants found in coffee are directly responsible for lowering the risks of cancer. Joe DeRuppo of the National Coffee Association expanded on this in an article from CNN. He said that “many are naturally-occurring antioxidants found in the coffee bean, while others are created during the roasting process. It’s these compounds that science links with positive effects in reducing the risk of several diseases.” Though coffee does have many these benefits, it’s not recommended to consume more than twenty-eight ounces a day. The stimulants in coffee can lead to an increase in a person’s intelligence. An article from Healthline states that by acting as a stimulant, coffee can block the inhibiting effects of a neurotransmitter called Adenosine, which makes your neurons fire faster. Claims by the same article have been made that the risk of Alzheimer’s disease may be lowered by up to 60% because of these stimulants that can stave off the degeneration of the brain. Heavy coffee drinkers are 20% less likely to suffer from depression. While researchers haven’t identified the exact reason, they link it to coffee’s impact on neurotransmitters. While alcohol, a depressant, can be damaging to your liver as a result of prolonged consumption, coffee, as previously mentioned, can work to detox your liver. 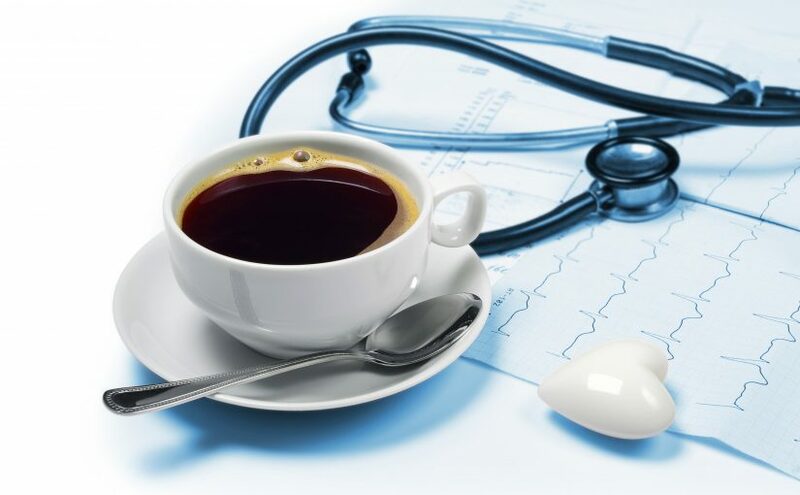 Cirrhosis, a disease that replaces most of the liver with scar tissue, is an end-stage repercussion of disease, such as as alcoholism, that can be stalled by coffee. And people who drink more than four cups of coffee per day are 80% more likely to lower the risks of cirrhosis. 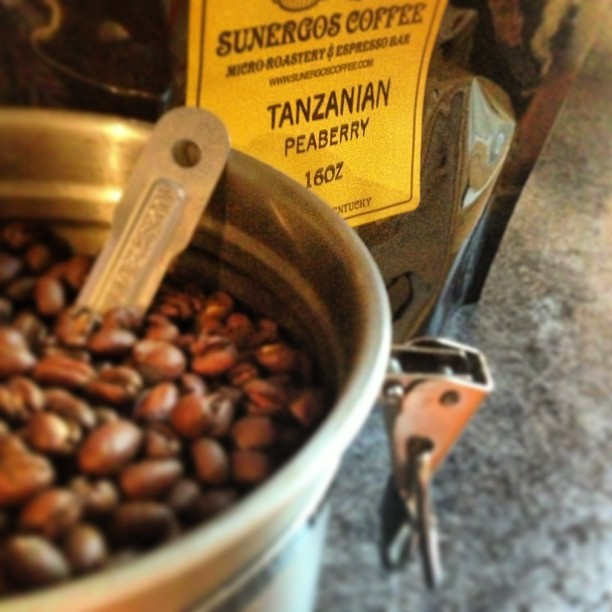 We have a large variety of coffee to choose from at light, medium, and dark-roasted levels. Any beans are yours to choose from. Try a cup of our coffee sometime and taste the restorative effects it can have on your body and mind.